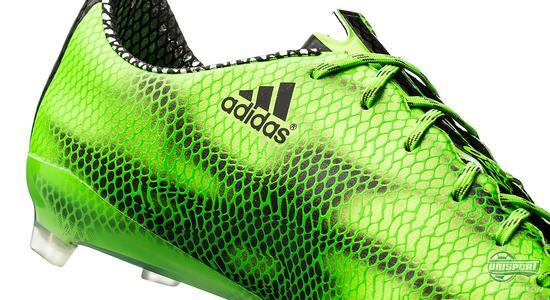 Spring has been upon us for quite some time now, but adidas just underline what time of year it is and that it is this time of year the grass is the greenest. 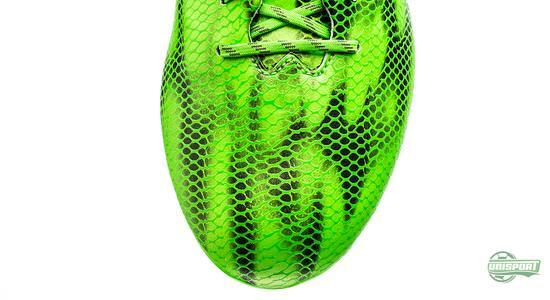 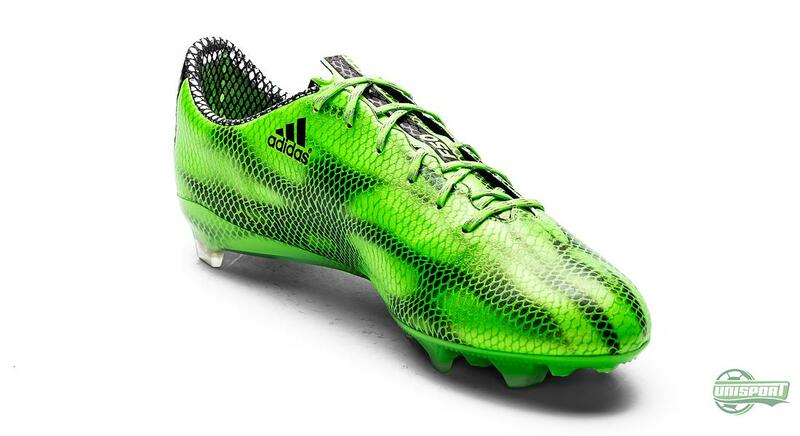 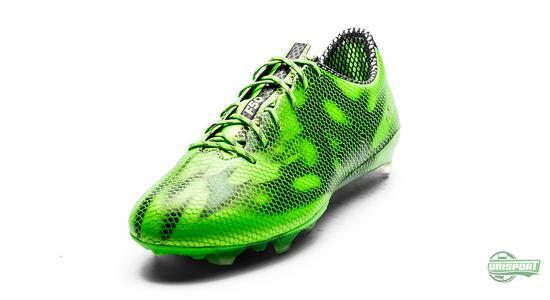 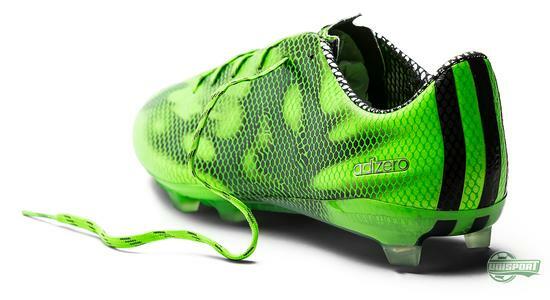 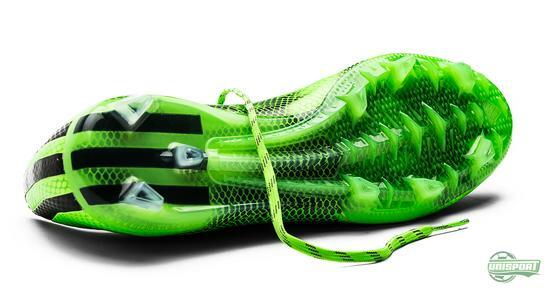 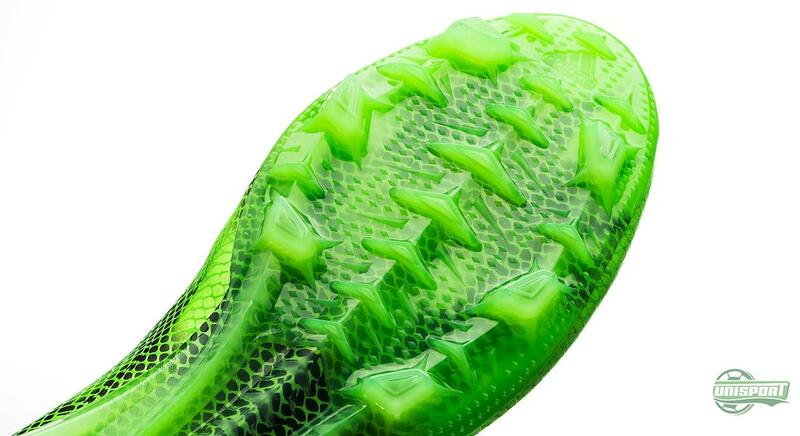 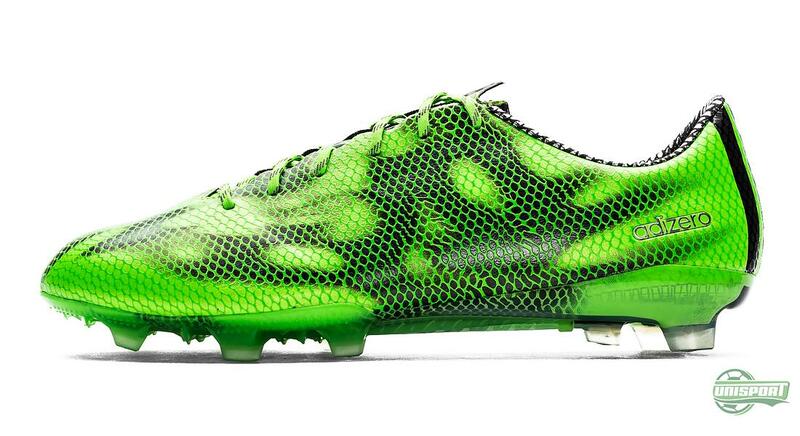 With the fifth colourway for their newest f50 adizero generation adidas camouflage their athletes in the grass. 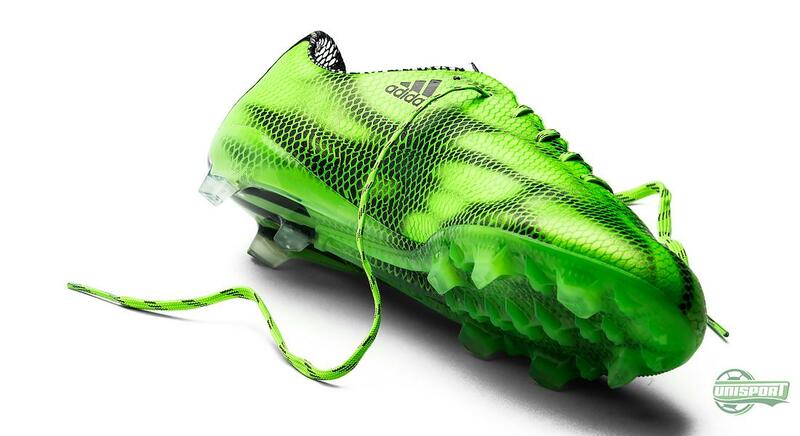 You really can’t blame adidas for not living up to their commitments. In the beginning of the year they presented the newest generation of their speed boot and just three months later we have seen five colourways – red, black, white, black/green and now lime green. You can get the newest f50 adizero on the 1st of April right here – and no, this is not an April fools! 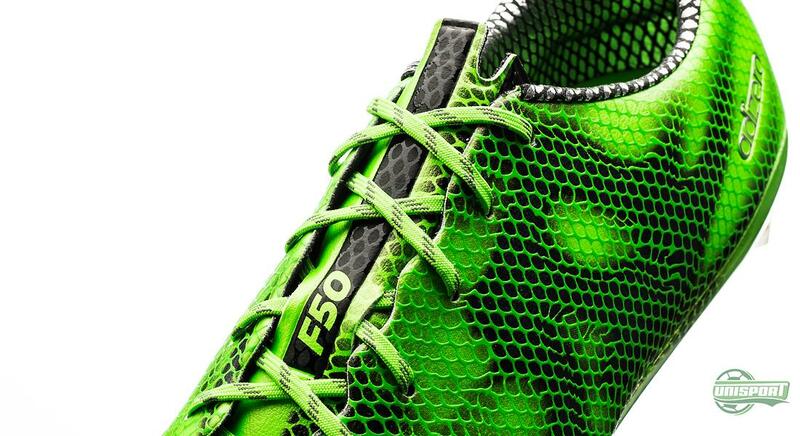 The f50 adizero is without a doubt one of the most popular football boots on sale and at our offices we have a good portion of f50 fans. One of them is Marius, who works in our Norwegian customer service. Besides Marius, we expect to see big adizero stars like Luis Suarez, Karim Benzema and Gareth Bale wearing the newest colourway. 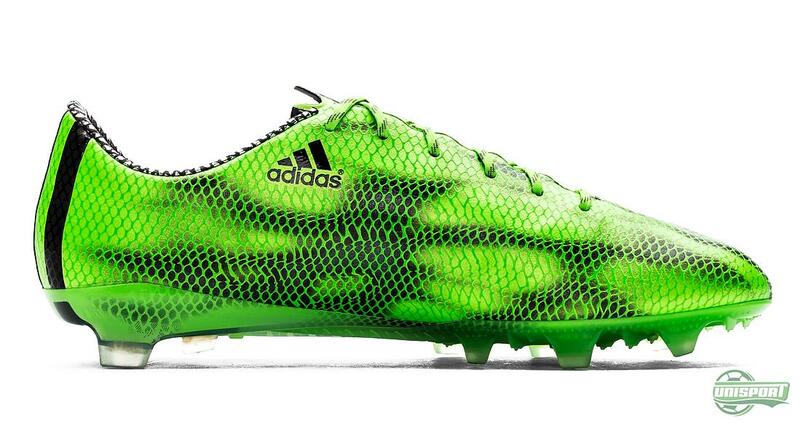 You don’t really ever know quite what this bunch of players will end up wearing however, but it’s the plan in any case. 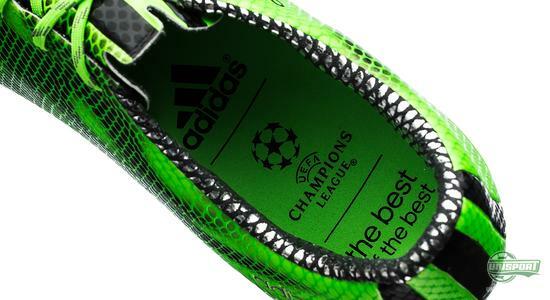 Will you be joining them? 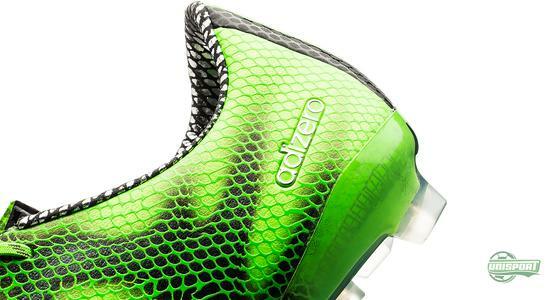 You can order the newest colours of the f50 adizero from the 1st of April, right here. We have really been spoiled with new colourways since adidas presented their newest generation of the f50 adizero. 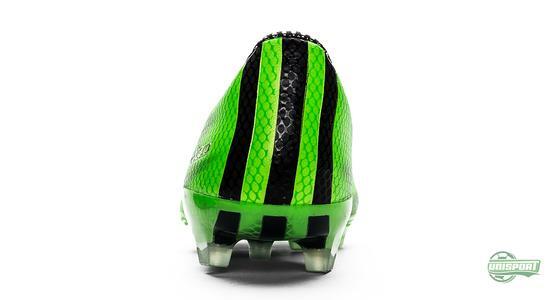 Five colours have come out of it – which is your favourite so far?